What are you doing this weekend? It's Mother's Day on Sunday so we're going to have brunch with my mother and family on Sunday. 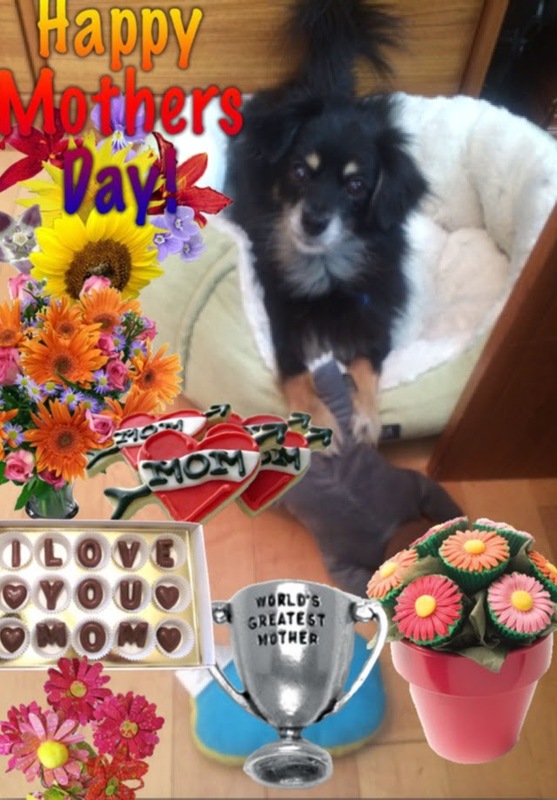 Here's my little Robbin giving all the moms out there a Mother's Day greeting. This weekend I'm going to be combating ants. 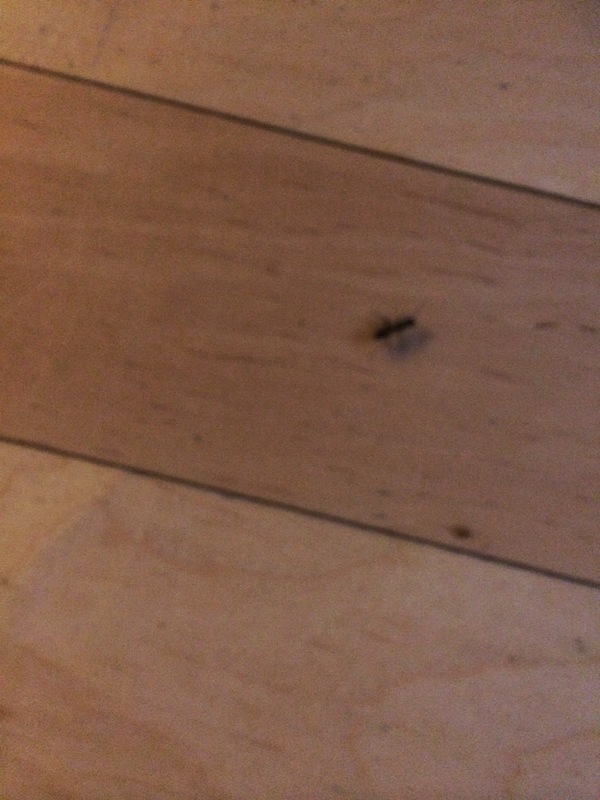 For some reason ants invade the house in the spring. My boyfriend bought this super ant killer. I hope it works. I should probably get ready for my trip to New Orleans (RT, baby!!). But knowing me, I'll save all that for the day before. Yes, Procrastination is my FIRST name! Haha! Good luck in getting rid of your ants. Pesky little things, aren't they? Lol, packing is the worst. Hay, have fun at RT. I wish I could go. Thanks for the luck with the ants. I need all I can get. I think my Hubs is going to BBQ Steaks and cook all the meal. We might go out to the Arboretum too. Good Luck with your Ants. Terro works for us. Have a Great Weekend. Ooo... That's so nice of your hubby. I love when I don't have to cook. The arboretum would be great too. I hope the weather holds out for you. I think that's what my boyfriend bought. Terro traps and spray. He never does anything halfway.